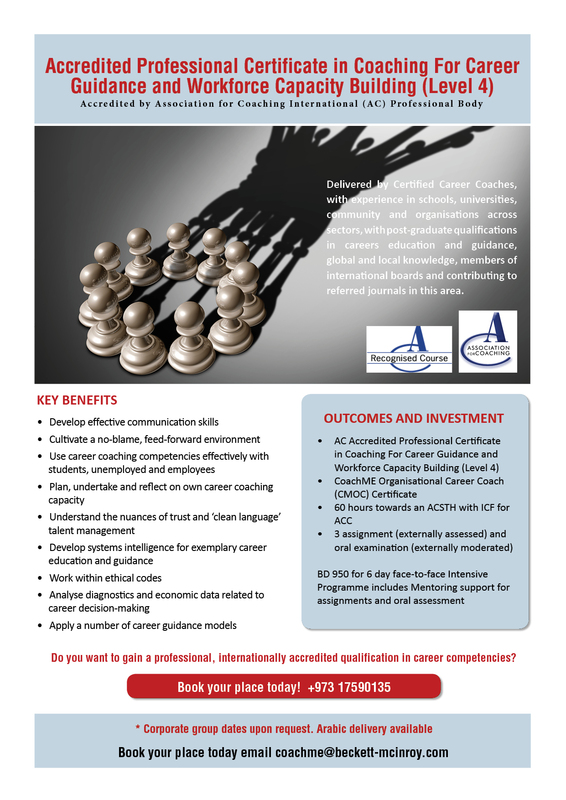 Association for Coaching Accredited Professional Certificate in Organisational and Leadership Coaching. 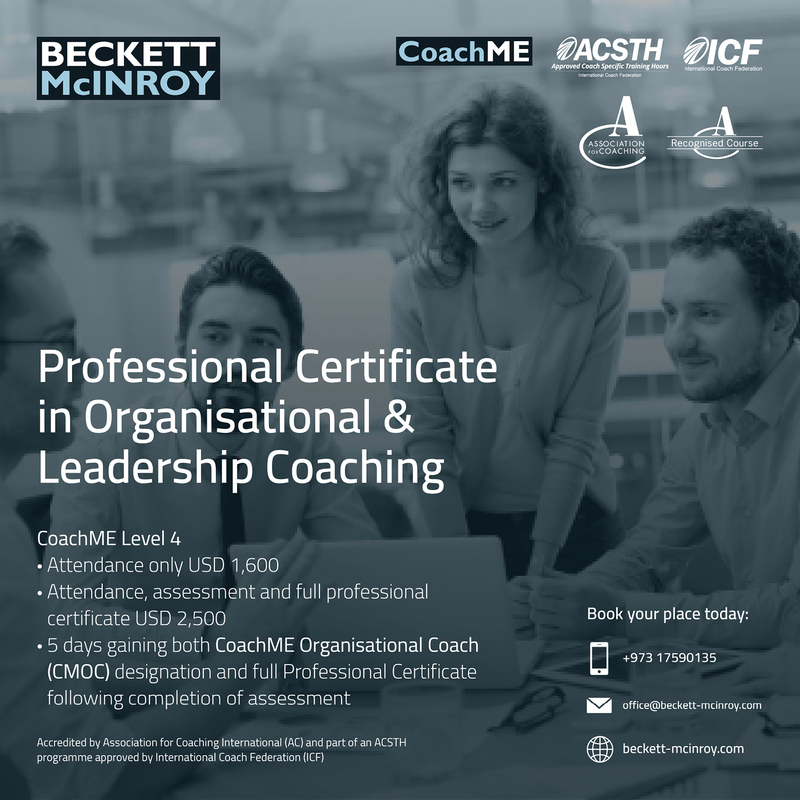 50+ coaching tools, 5 coaching models, mentoring/supervision. 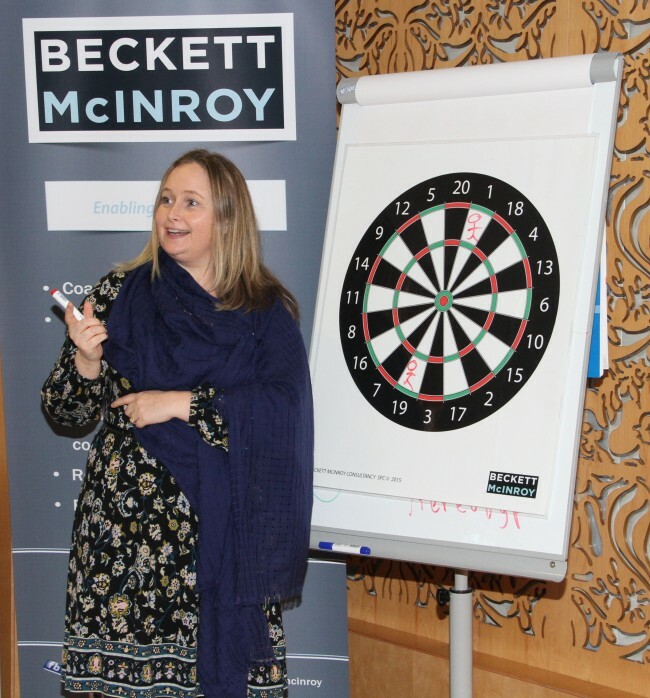 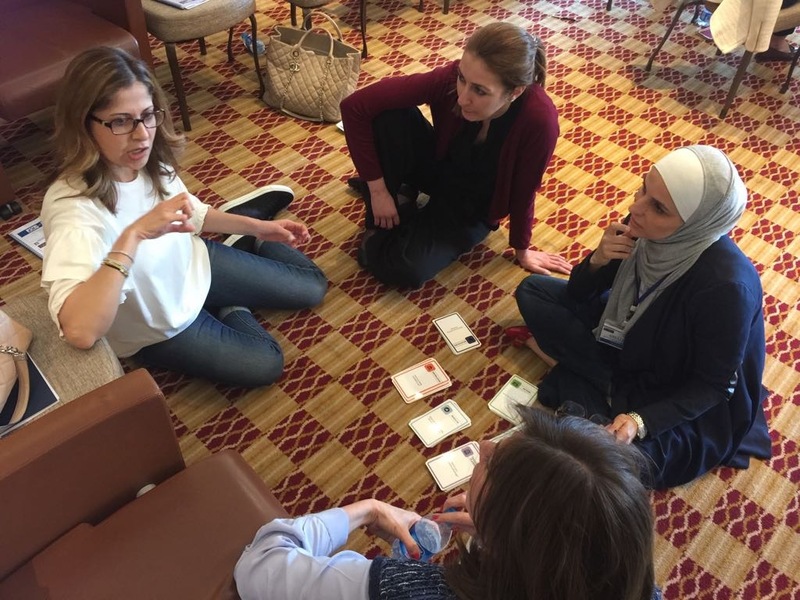 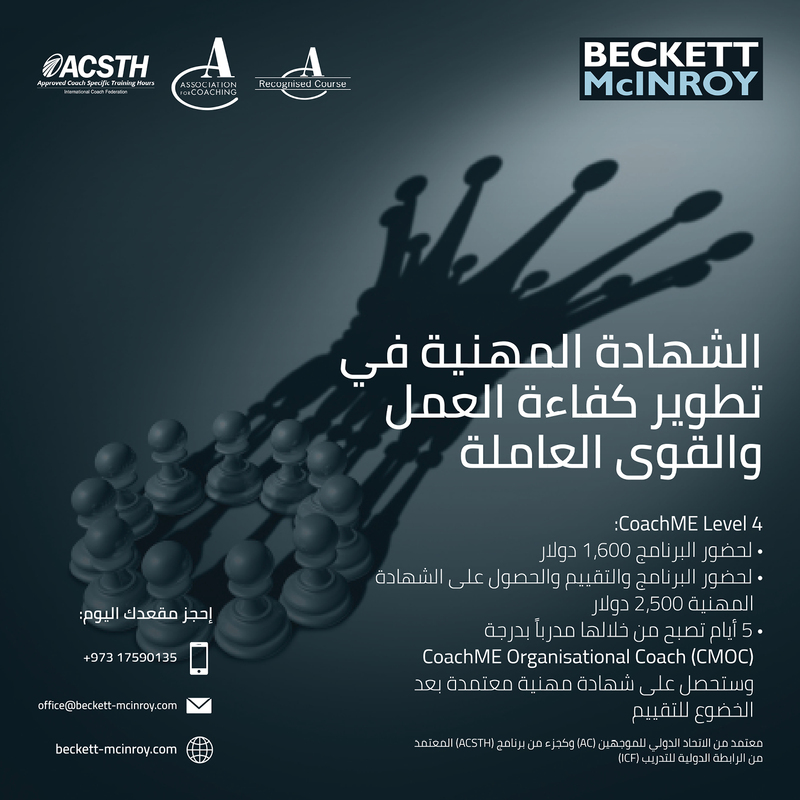 What experiential learning will I gain during the CoachME© 4 Programme? 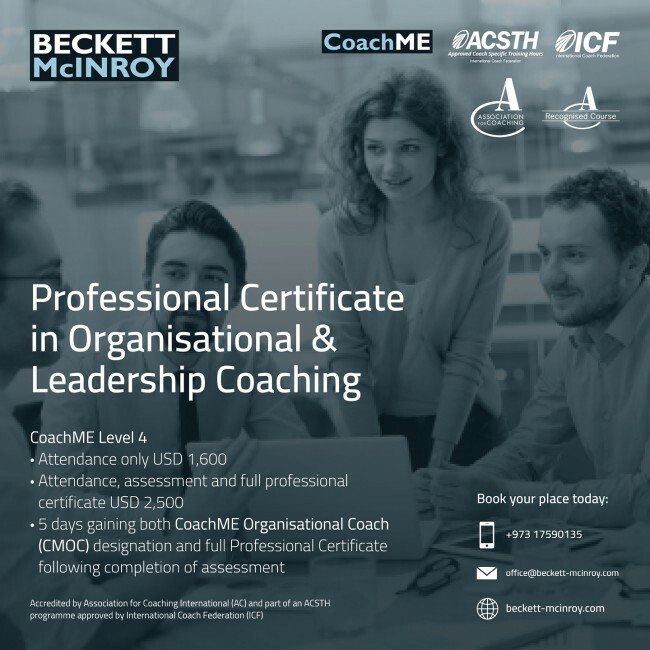 What are the benefits of the CoachME Programme? 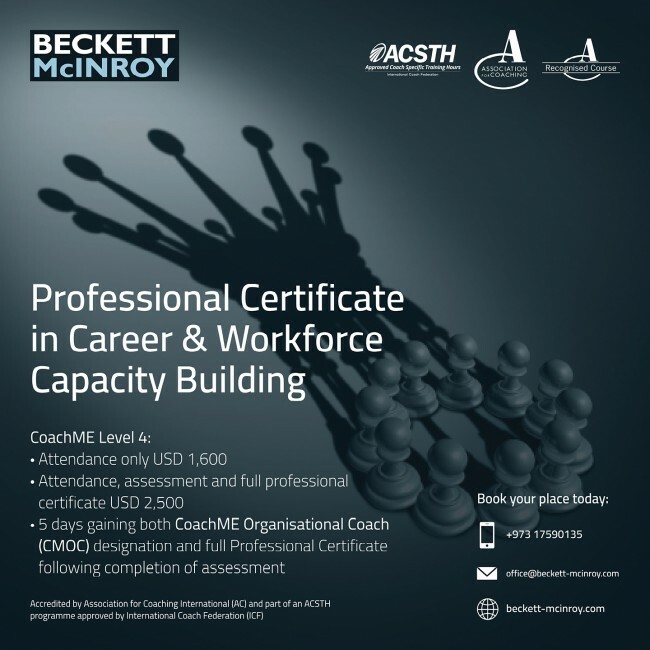 Earn up to 60 of 113 hours towards Approved Coach Specific Training (ACSTH) programme, enabling Accredited Certified Coach (ACC) with International Coaching Federation (ICF).